Shutterstock: reinforcing the stereotype that girls don't tech.. I've often told my artist friends (painters, actors, writers, etc) that until you get paid for your work you are an amateur. You doesn't need it to be all your income, but someone needs to be willing to pay for your work. Last week I photographed an event for pay at a professional rate, and people were happy with the results. So, based on this criteria, I am removing the word "amateur" from my bio everywhere and just referring to myself as a photographer (and relaunching my photography site with a professional voice). I'm glad they caught them. 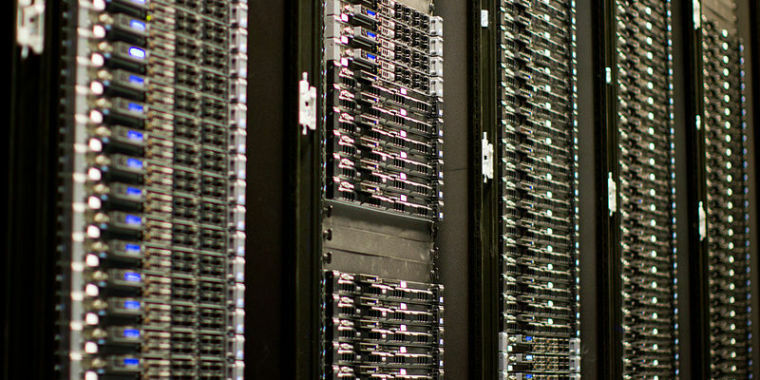 We all know from the 80's documentary "WarGames" that changing grades is the first step on a slippery slope when ends in Global Thermal Nuclear War. Four Jersey City high school students have been charged after authorities say they accessed the public school district’s computer system and changed grades for some students, The Jersey Journal has learned. 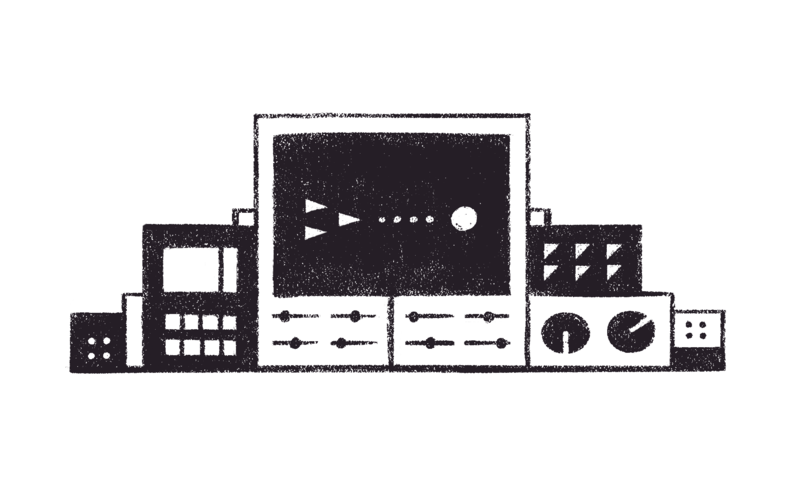 This looks promising ... instead of a developer chunking out YML playing working on the command line for one off CSV -> Drupal migrations, a UI which can move it into the hands of an admin. Just when you thought Facebook couldn’t get any sillier. 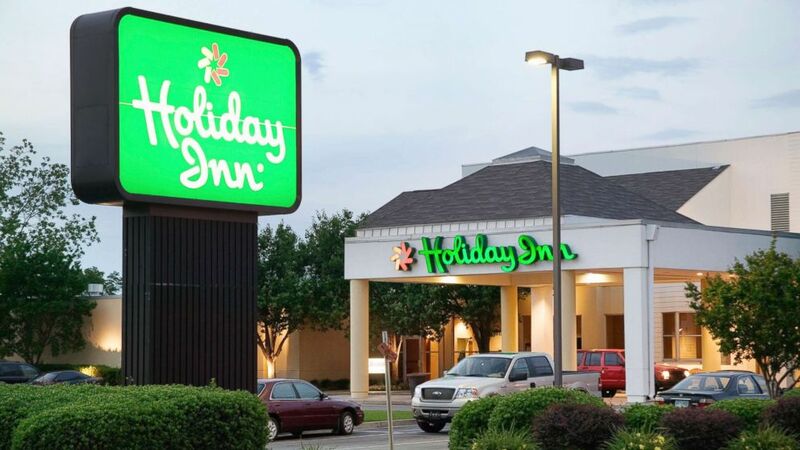 A Texas man compared the cost of a retirement home to a long-term stay senior discount at Holiday Inn and decided to spend retirement at the hotel. 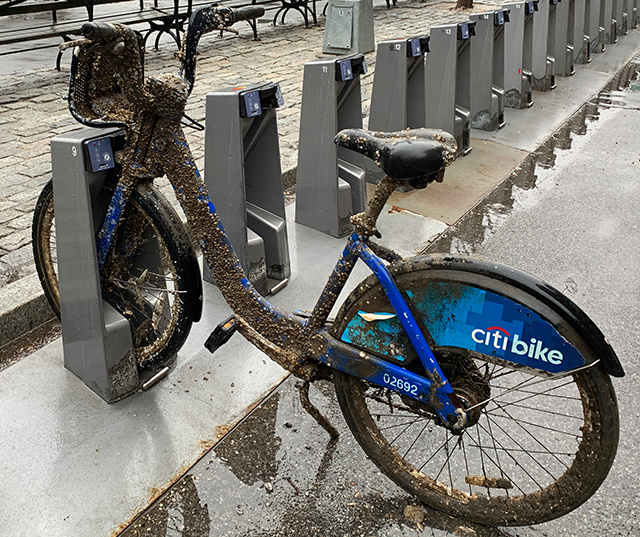 Can you undock a Citi Bike that is being held together by 'held together with rust and barnacles'? Yes, we can confirm that you can.